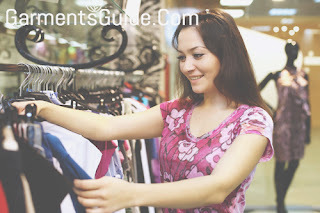 What is Receipt of an Order in Apparel Merchandising? 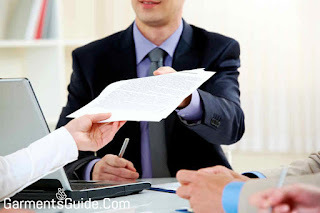 What is Documentary letter of credit for Apparel Merchandising? What is Fabric Ordering Process in Garments Sector? One of the most important factor for Textile and Garments Industry is proper documentation. A perfect documentation system can help you to finish the whole process properly without any problem. 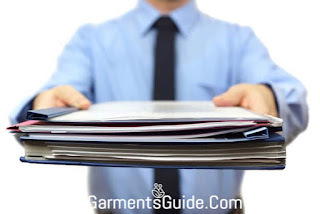 So that we need to understand all apparel and textile departments documentation properly. Merchandiser plays an important role in an apparel industry or buying house in a sense that he/she bears more responsibility than other in regards to execution of an order. Garments Guide © 2016-2017. All Rights Reserved.